It’s no secret we’ve been having a lot of snow. So, the kids and I have been stuck at home all week. One of our boredom busting activities yesterday was to make an alphabet book. 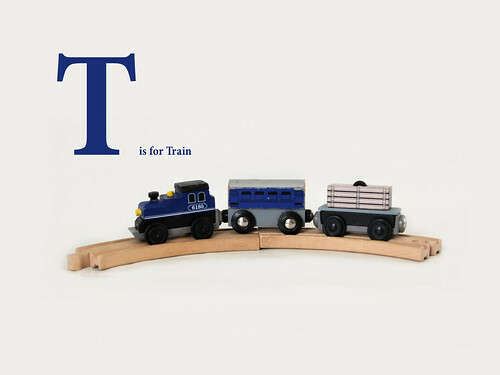 I had them go around and collect toys for each letter of the alphabet, and I photographed them on a white background. I made them into book pages, and uploaded them to Shutterfly. 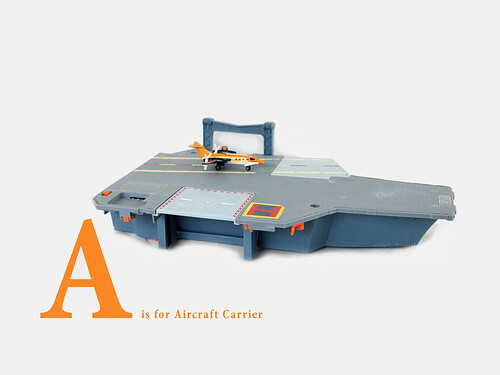 Before too long our new ABC book will arrive, full of their toys. If the snow continues, I may do one in Hindi too. 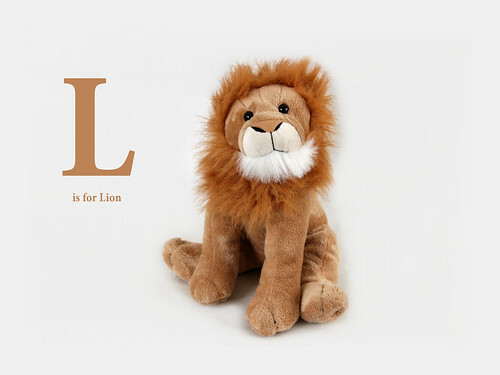 You can see the whole alphabet on my Flickr set. Or see the book on Shutterfly. This entry was posted in alphabet, photobook, Photography, photos. Bookmark the permalink.